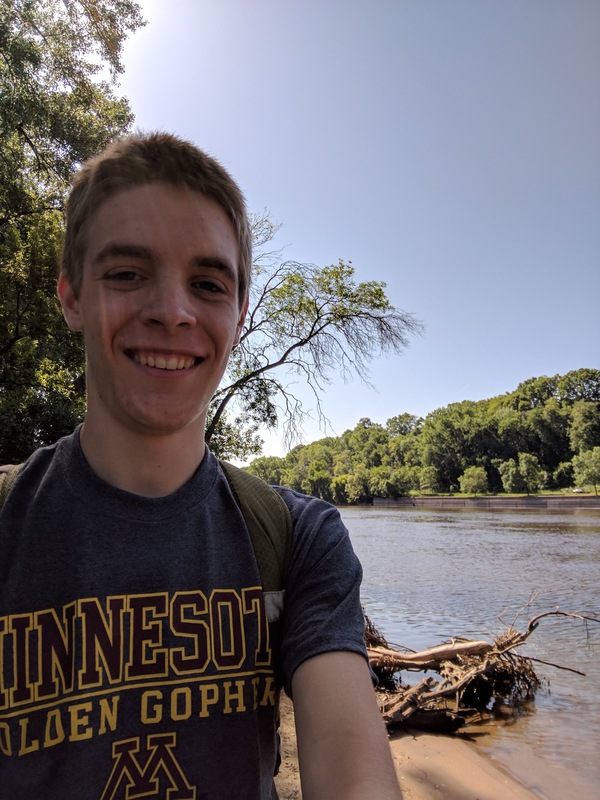 I am a sophomore currently studying mathematics and computer science at the University of Minnesota, Twin Cities. I am interested in mathematical coding such as path tracing, evolutionary algorithms and simulations. I am a computer science and mathematics student at the University of Minnesota. See more about me.